Three Creeks Medical | Accurate Electric Unlimited, Inc.
AEU worked with the four owners of the Three Creeks Medical and owners representatives for about one year prior to ground breaking of this ground-up Medical building located at 900 NE 139th St. Vancouver WA. 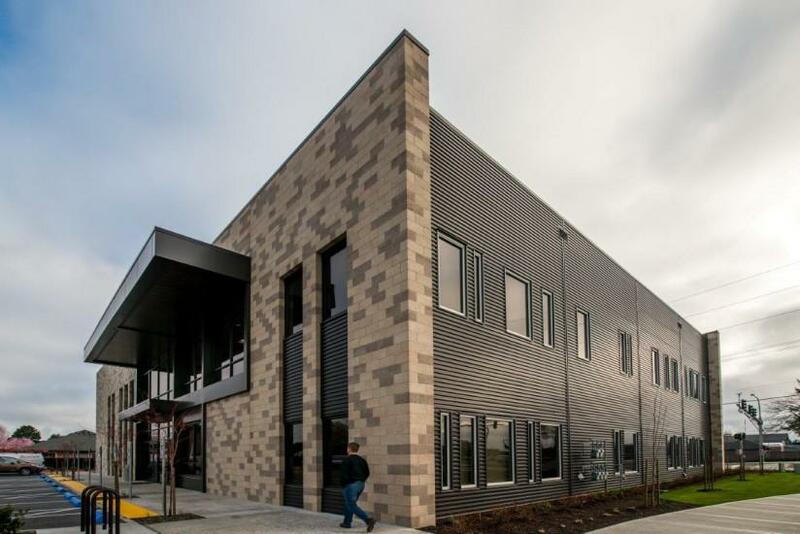 Engaging our electrical engineer and design build team; AEU worked through four individual tenants in this facility (Adventure Dental, Cascadia Women’s Clinic, Balanced Physical Therapy and Creekside Medical) and each tenants specific electrical needs. AEU provided individual design for each of these projects. Meshing our resources while each of these projects were in progress with regard to lighting, power, V/D, fire alarm, access control and security; AEU was able to reduce cost to the overall project cost by utilizing suppliers that worked with AEU’s multi-tenant material orders. AEU successfully worked with the General Contractor (RSV) and sub-contactors on this ground-up design build project.